A 650% return-on-investment from your marketing efforts. Sounds good right! Before we jump into the meat of this article, let's discuss a marketing trend that's been around for years. One that marketers are aware of, but don’t utilise to its full potential. A trend that has also had a slow adoption by those in the health and medical industry. That trend... content marketing. One of the best marketers of all time who we admire, Neil Patel, did a study on where marketers spend their money and the related results. Neil uncovered that companies that use digital marketing as a main source of revenue, spend anywhere between 45% and 60% of their marketing budget on Google AdWords advertising. Neil Patel further discovered that the same companies spend between 1% and 5% of their marketing budget on content marketing. However, when we look at the ROI of each of these types of marketing activities, Google AdWords gives around a 250% ROI and content marketing gives around a 650% ROI. So why do digital marketers not shift more of their budget to a marketing channel that provides a far greater ROI? And why are business owners, like solo practitioners, not allocating more budget to content marketing? The simple answer is that Google AdWords gives instant gratification, whereas content marketing takes time to mature and produce results. If you invest $1,000 into Google AdWords you are guaranteed to receive almost instant leads. That same $1,000 invested into content marketing works on a much slower burn. The purpose of this article is to educate you on the types of digital marketing activities that are suitable for achieving those “quick wins” (aka new patients) and those marketing activities that take time but are well worth the efforts. It should also help you understand where to allocate your marketing spend. 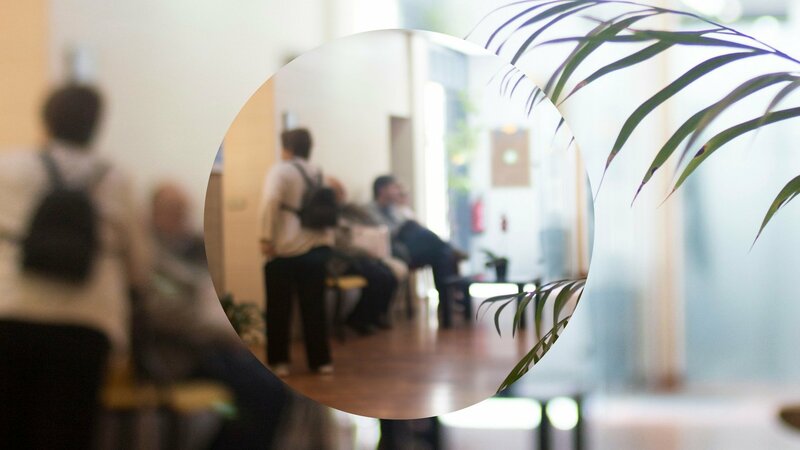 At Splice Marketing, we work with many health professionals who want to attract new patients, immediately. Google AdWords – the go-to of pay-per-click (PPC) advertising. Google AdWords offers a technology platform that is renowned for putting the right ads in front of the right people. Google Adwords is effective as it matches your ad with a person with high purchase intent for example “Dentist Near Me”. However, Google Adwords is far from being the most cost-effective form of digital marketing as the cost of each search term you bid against can fluctuate depending on the demand for that same keyword and other influencing factors. Facebook Ads – this is a good companion channel to Google AdWords as these ads are delivered using a primarily interest driven method, rather than the intent-driven delivery of Google AdWords. You can target your ads to those in your local area, people who've shown an interest in your speciality area (e.g. orthopaedics), and who've visited your website (given you've got the pixel installed). With Facebook ads, you're putting your brand in front of more people to make them aware of what you offer and that you exist. Patient Referrals – patients who become advocates, are a great source of new patients referrals. But be careful here, the opposite is also true. It is far easier to lose the advocacy of a patient than it is to gain it. When it comes to customer loyalty it takes on average 7 positive experiences to make up for one negative experience. Google My Business - a Google My Business listing is a must have for anyone with a physical practice or business store front. A Google My Business listing will appear at the top of search results when someone in a close radius (based on geo targeting) is searching for your services. 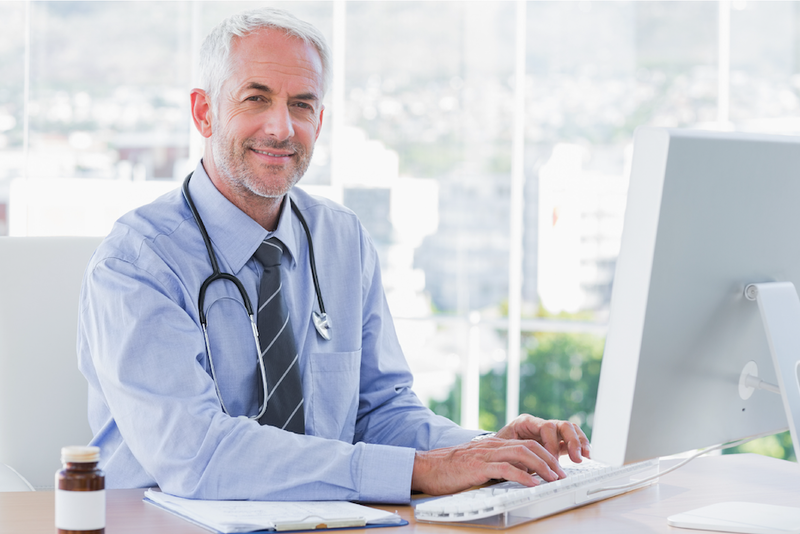 Directory Listings - listing your practice on credible directories such as healthcaredirectory.com.au, australiandoctorsdirectory.com.au and nhsd.com.au, helps you appear in search results when a patient is directly seeking your services. The more credible directories you're listed on, the more your practice will show over your competitors website. For a greater return on your marketing spend overall, and as a way to achieve a consistent flow of enquiries, the following marketing channels are recommended. Search Engine Optimisation (SEO) – arguably SEO is a requirement for every business that has a digital presence such as a website. Generally, it is agreed that SEO can take a year or more to gain traction. For some of our clients, we’ve seen traction after six months due to the fact that SEO isn't utilised by many in the health and medical field. With the right SEO strategy, your practice and services could appear for the number one search result pretty quickly. Content Marketing – publishing valuable, authoritative, branded content offers an impressive ROI, yet it takes a while to get rolling. Most marketers agree that it can take up to two years for content marketing to start delivering a good ROI. However, it should be noted that unlike SEO, the growth of effectiveness of content marketing is only limited by marketing spend. It is possible to “jump the queue” by allocating your content marketing budget with extra funds. We will go one step further with content marketing and say that is one of the many ways to improve patient outcomes. The more educational content you offer your online audiences, the more you will increase their health literacy. Branding and credibility – your branding will grow organically alongside other marketing channels. However, just because it grows automatically does not mean it is a set and forget. Brand management is something that every health practitioner and practice owner needs to keep on top of. The brand reputation needs to be monitored and measured, and action taken to negate any negative indicators such as bad online reviews or feedback. Maintaining brand credibility also comes down to ensuring your website accurately reflects your physical practice , this will achieve brand consistency. Referral Outreach Strategy - for the specialists and surgeons reading this article, your outreach to GPs and other allied health professionals is important for your long game and achieving a greater ROI. Your outreach should involve much more than a quick visit to their practice a few times a year and could include activities such as ongoing educational content emailed or shared with your top referrals and networking strategies using social media platforms like LinkedIn. If you want to grow your traffic, leads, and patient numbers, engage a healthcare marketing expert to help you allocate your marketing budget and define your marketing priorities. Splice Marketing offers a unified, end-to-end service for planning the most effective way to spend your marketing budget, to achieve practice growth in the short-term, and into the long-term. Why not try out our new ROI calculator to get a rough idea of return on marketing spend. The Results of a Good Marketing Budget Allocation? The benefits of taking the time to plan and allocate your marketing budget? Time and cost saving! Knowing where to spend your marketing budget and where to focus your attention will save you time and improve your long-term return on investment while achieving your desired goals and objectives. We hope this article has provided clarification around what marketing activity might suit your needs and has inspired you to review your marketing budgets so that you can achieve a greater ROI in the short and long term. Ellie is the Marketing Director and Owner of Splice Marketing. Ellie is an experienced marketing consultant specialising in healthcare marketing. 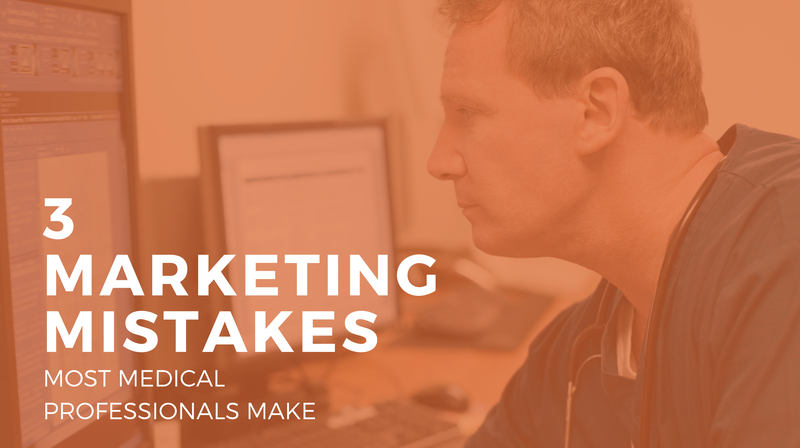 She has supported medical and healthcare professionals for a number of years and has seen many of the same frustrations healthcare professionals face when it comes to marketing. 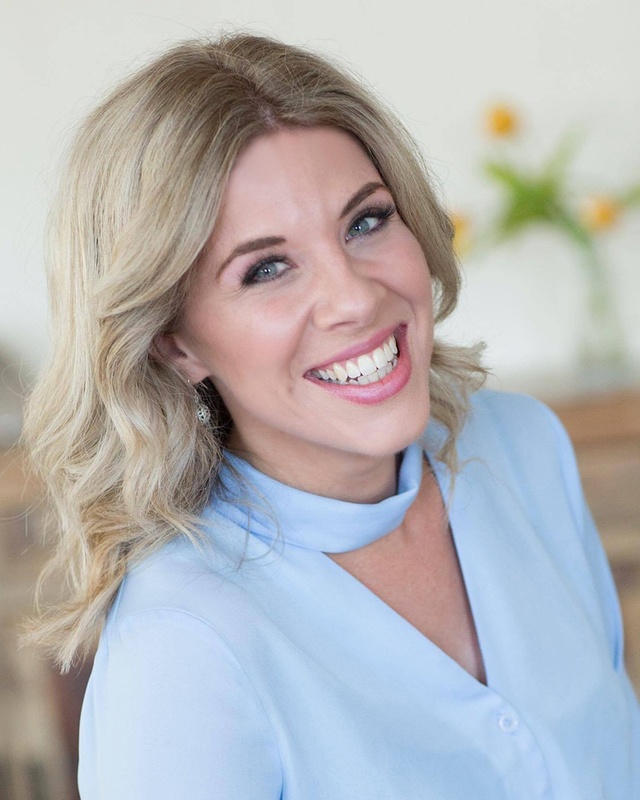 Luckily, with her blend of strategic, analytical and creative thinking, expertise in marketing and her knowledge of the online patient journey, she has discovered some of the most profitable and successful ways to put healthcare professionals in front of their patients. Where are you spending your marketing dollars – short term or long term strategies?